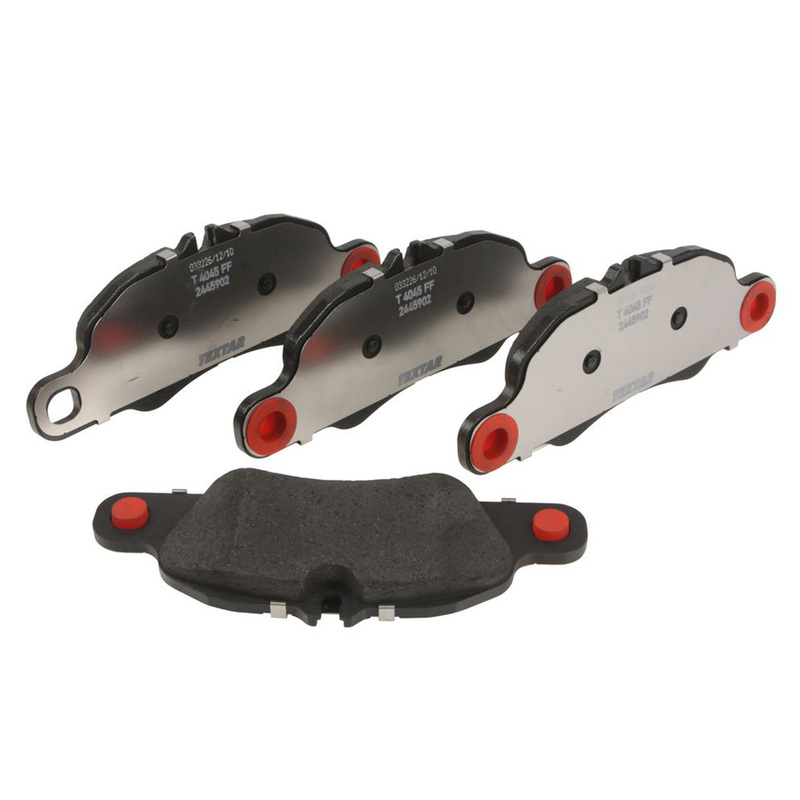 Set of replacement brake pads by Textar. Textar is the manufacturer of brake pads for Porsche. If you go to a Porsche dealer to buy brake pads you will receive Textar pads in a Porsche box. We offer the same pads without the Porsche box for much less.